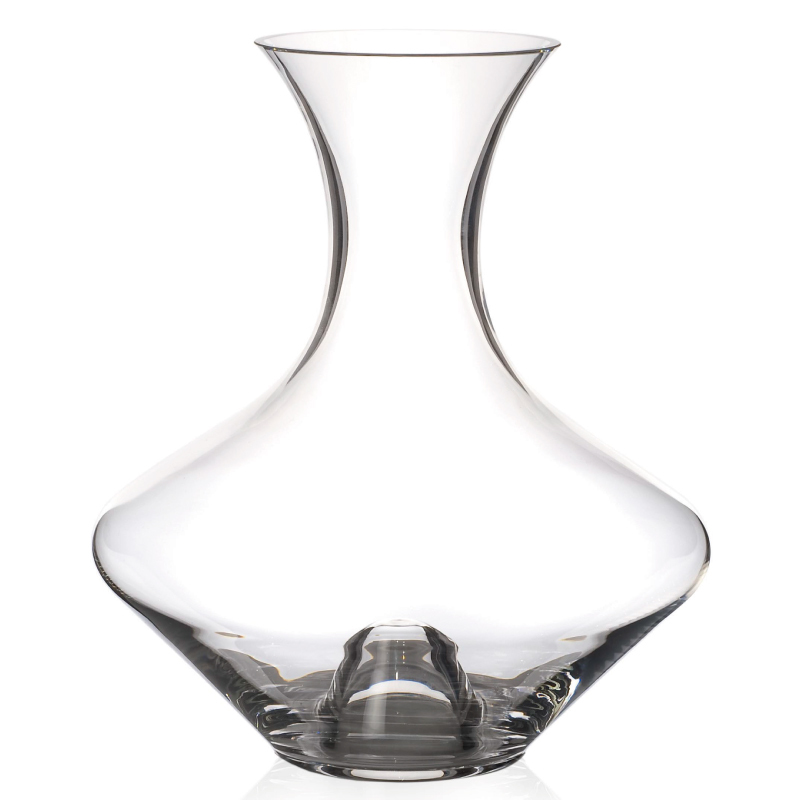 Versatile glass decanter. Stands on base or incline onto side to increase breathing surface area. Gleaming Italian crystalline. Roll around the table like the famous Hoggit. Great value!